Arsène Lupin III is the grandson of world-famous thief Arsène Lupin, and he’s living up to his grandfather’s memory as a high-profile thief himself. Due to his infamy, Lupin III attracts the attention of the persistent Inspector Zenigata of the ICPO, as well as rival criminals. Lupin III’s criminal lifestyle even seeps into his love life. The main woman in Lupin III’s world is femme fatale Fujiko Mine, who Lupin III can never tell is working with or against him. Follow Lupin and his gunman partner Daisuke Jigen on their quest to own the world－or at least the valuable bits! Its right in the folder. Added a MEGA link, please wait for a while so that the whole 350+ files get uploaded. No links at all – all empty! Lupin Part V is currently airing and Commie have been subbing it regularly. Will you guys be doing it soon? Thanks! 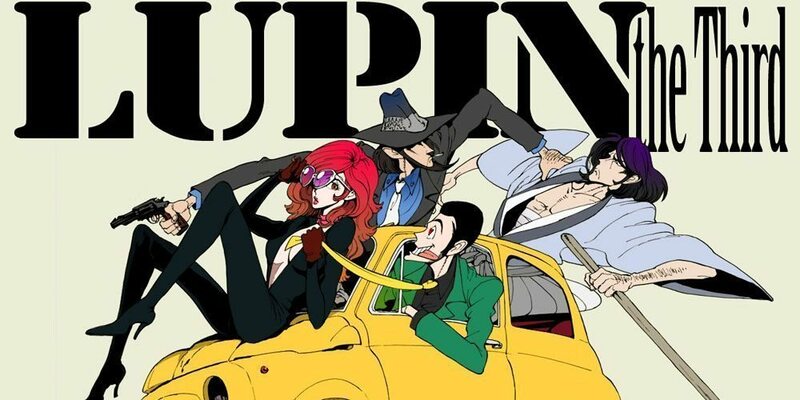 any updates on if you are going to do Lupin part 5? Commie are subbing it.